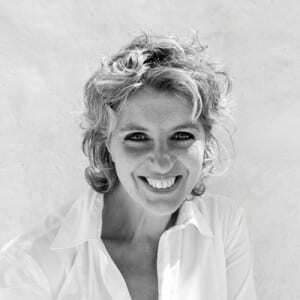 Director – After moving from Bari to Berlin in her early twenties, in 1993 Annalisa Bruno founded Marmo e Terracotta supplying natural Italian stone and interior design services to architectural practices and important clients across Germany. After fifteen years in the home furnishings industry, Annalisa returned to Italy in 2009 ready for a new challenge. 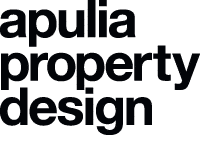 The following year she founded Apulia Property Design. Her considerable experience in the field of building and project management has given her the ability, whatever the situation, to rapidly overcome any difficulty encountered while striving for optimal living solutions. This key skill has been appreciated by potential purchasers, who, fascinated by the enchanting beauty of the Valle d’Itria, are looking for a house, villa or a special dwelling that reflects their style, taste and personality.